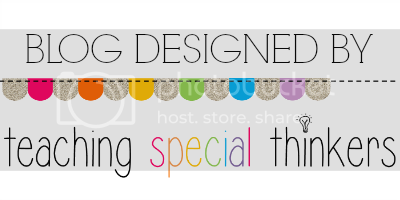 A Special Sparkle: Hi There, It's Melissa from The Adventures of Room 83! Hi There, It's Melissa from The Adventures of Room 83! Hi Everyone! I am Melissa and I am BEYOND honored to join this group of fabulous women here on A Special Sparkle! I am learning so much from these fabulous teachers and what they have shared so far! I love the idea of a collaborative blog! So here's a little about me! I am from Pasadena, Ca and still live near by! I am just about to start my third year teaching a 3-6 grade severely handicapped class. I absolutely love my job and everything else that is included! 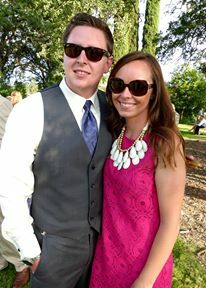 I recently began blogging and am officially addicted! 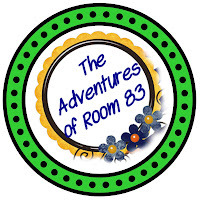 I am the author of The Adventures of Room 83: Where Extra Special Teaching Takes Place! I love sharing and networking with other educators out there! In my classroom we focus on functional communication, independent living and self-help skills.